Here's a comparison I did today. 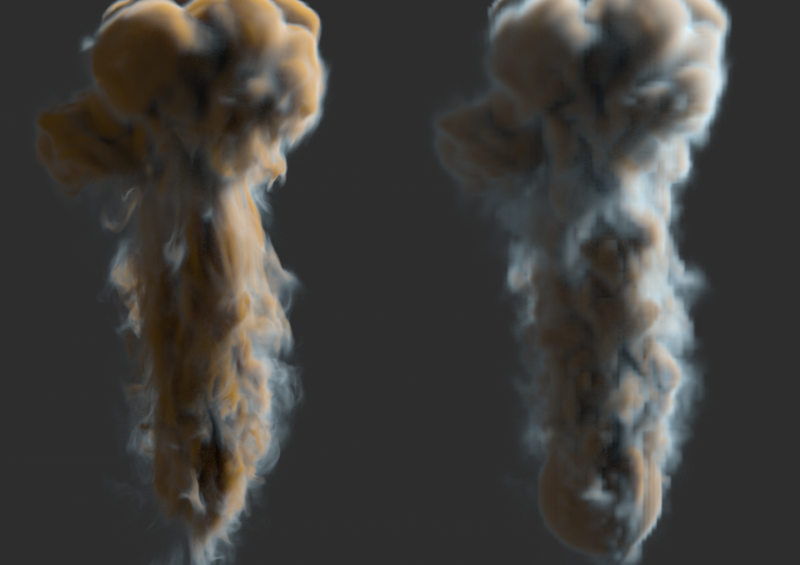 The smoke on the left was rendered with 6 frames of advection which were sample twice per frame, so 12 steps of advection total. 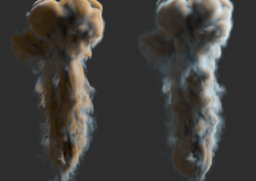 The smoke on the right was the raw sim, no rendertime advection. The only thing I've been noticing is that rendering while doing advection through cvex can cause a big hit in rendertime, particularly due to the fact that mantra was only using about 33% of each proc. It also seems from some tests I've been doing is that the cvex procedural seems to be performing better on an older OSX laptop I have (4 cores 8GB ram) then a linux box I was using (12 cores, 32GB ram). Not really sure why that was happening. Has anyone else had issues of slow cvex procedural performance? I would want to add some modifiers based on density and velocity magnitude to make the step size more adaptive. Yeah, that sounds like a very interesting problem. Surely there are much smarter ways of doing things than just a linear sample per frame. 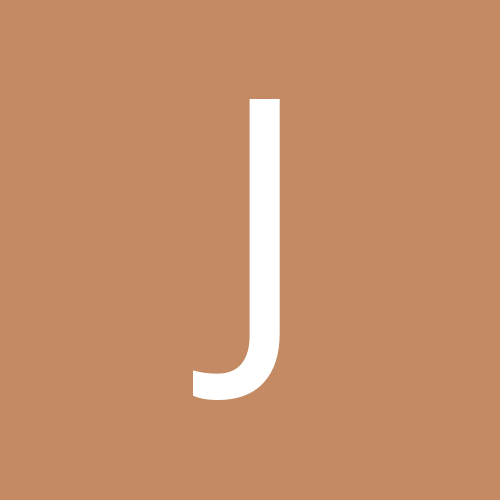 I've noticed a large bottleneck when it comes to rendertime CVEX shaders are file calls. PC opens and volume sample file's slow down shaders a good deal, as opposed to just modifying instrinsic data of an object. I haven't experimented with map preloading pcopens though, that might improve speed. It's kind of frustrating as it makes doing any type of rendertime advection kind of unusable. As of right now I think it's faster to upres and readvect in sops - the same goes for particle sims. If there was some way of loading volume fields into ram it could really open up a lot of potential for the volume and pointreplicate procedural and cut down on disk storage needs. 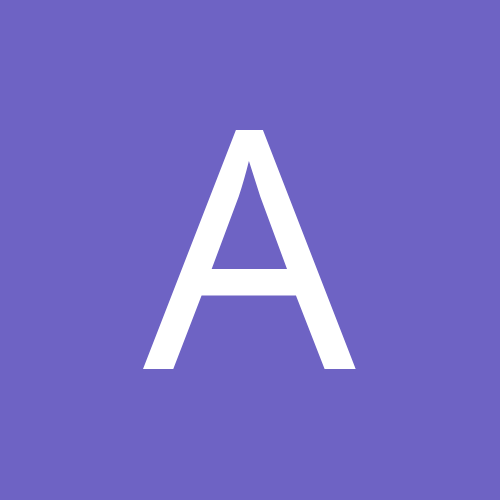 has anyone tried rendering this in motion? I was able to render a test on some rolling smoke. Theres a bit of popping that happens when the smoke starts to change direction or curl. It's not too bad though I'm still impressed by how much detail you can get out of this technique. Rendertime is not that bad I notice about a 2-6 second difference between the original and advected renders. A magnitude limit could possibly fix the popping issue. 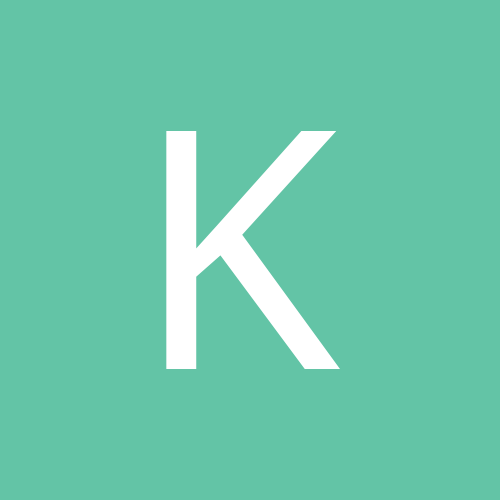 The characteristic map might be the next step, to solve io bottleneck? I have been playing with this method, I did a motion test/comparison, thought you guys would find it interesting. Advection multiple time steps at render time is pretty slow, as some have noted. I never thought that approach would be useful except in some extremely special circumstance. The real value that I think gridless advection has is in applying advection at render time for some small fraction of a single step. If you have a sim that is coarse enough to see grid artifacts, a single step of gridless advection, for even a small time step, hides the grid artifacts and makes edges in smoke more pronounced.